CT guidance allows the best fit possible. Dr. Waldman has seen thousands of patients with just about every type of hip condition. This experience over twenty years of practice means that when you consult with Dr. Waldman, you can be assured you're with one of the best orthopedic surgeons in Maryland and in the United States of America. Dr. Waldman is a pioneer in hip treatment and helped developed the Rapid Recovery program for hip patients. Dr. Waldman is an expert and a knee surgery pioneer. 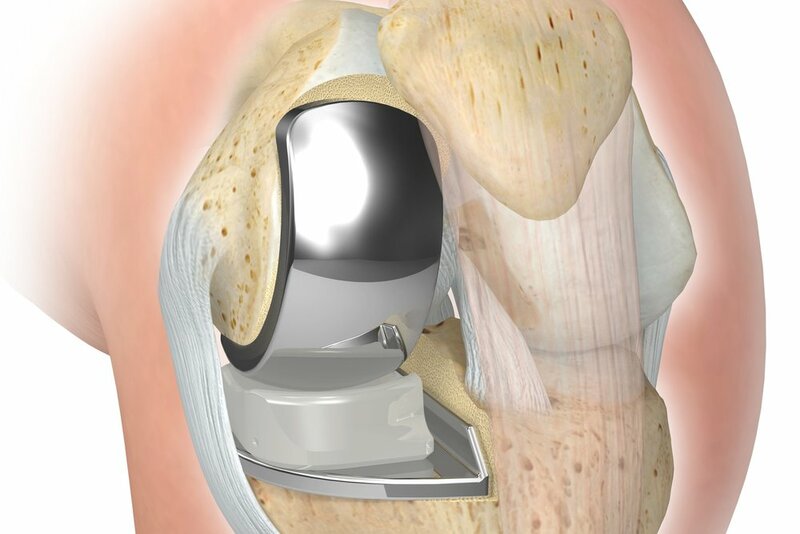 For instance, he was one of the first US Doctors to do minimally invasive knee surgery for total knee replacement. This surgery can significantly reduce recovery time and pain involved. Recovery time of minimally invasive surgery is much shorter than what is typically experienced with traditional knee surgery. Pain and loss of mobility in the knee can have a huge impact on the quality of life. All aspects of their daily routine can be affected. The good news is that there are many new treatments and therapies for the knees that can bring back range of motion and stop the pain. Dr. Waldman is a nationally recognized arthritis specialist. He will work with you to diagnose the cause of the issue, determine the progress of problem you're having, and take the best course of action. Whether playing sports, exercising or an accident causes joint pain,, Dr. Waldman has extensive experience treating injuries with nonoperative and operative methods. His goal is to return you to your normal activities as soon as possible so you can move on with all the important things you need to do.